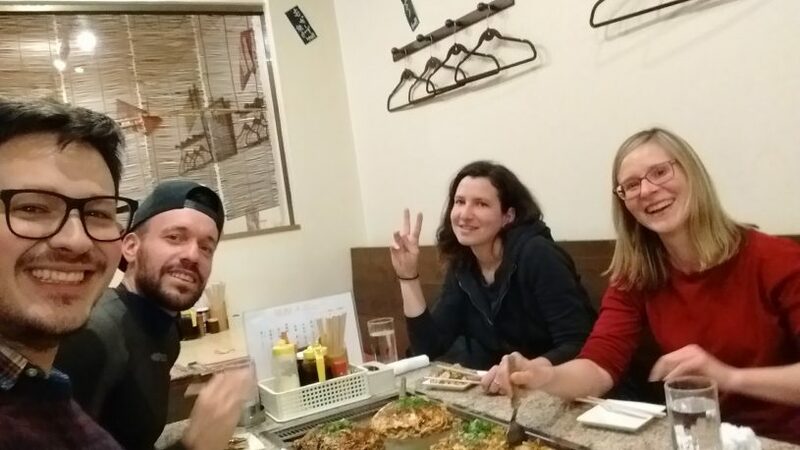 Since I arrived to Japan there is one word I have hear over and over: Okonomiyaki, on my first day in Hiroshima we had some Okonomiyaki on the hostel but I didn’t knew how famous it was in Japan. Then I wonder about that funny word I hear all over Hiroshima, in the street or in the hostel, sometimes spoke by locals some others by visitors, I got curious about it so learned the way to read it in Japanese お好み焼き an “O and then good and then something with fire” is how I learn it, after some days I have been able to easily spot the places where they serve it, is great, not expensive and filling even for big guys. After some time in Hiroshima I haven’t meet anyone that doesn’t like it or that after coming back from dinner does not have a huge satisfaction smile on their faces, some other people has even said that is the best dish they have ever tried in Japan and they reasons are that they were looking for something with a stronger flavor and crispy, something not common in the Japanese food. this means, what does Okonomiyaki is? 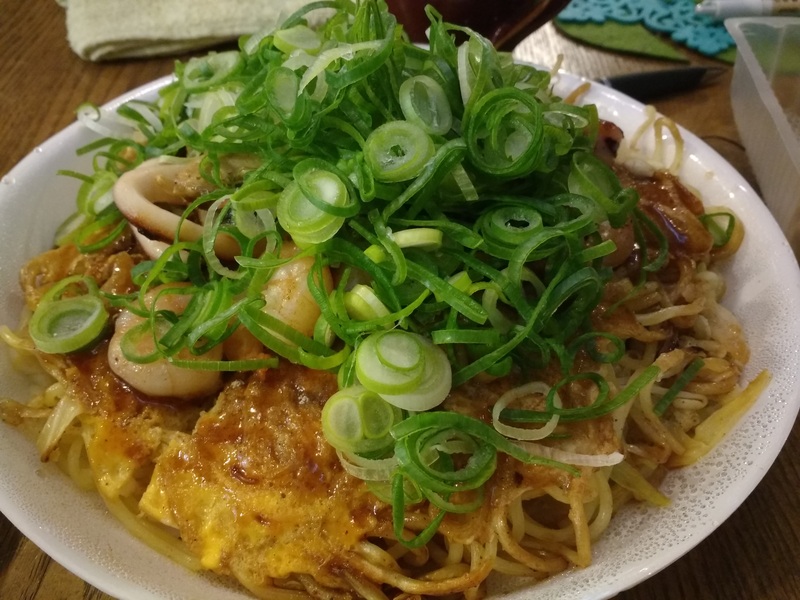 Is a cabbage pancake with other ingredients, fried egg, sopa Yakisopa noodles or Udon noodles, the batter pancake, protein, pork, octopus, cheese, squid, oyster, spicy, mid non spicy, for meat lovers or for vegetarian. In Hiroshima they like to put the ingredients in layers so it feels like a pile of pancakes, while in Osaka is more common to mix all the ingredients together, I’m getting hungry now! Some people call it “Japanese Pizza” or “Japanese pancake” but for me the first thing that comes to my mind while hearing pizza is flat bread with a lot of cheese and meat and hearing pancake makes me think in something sweet. 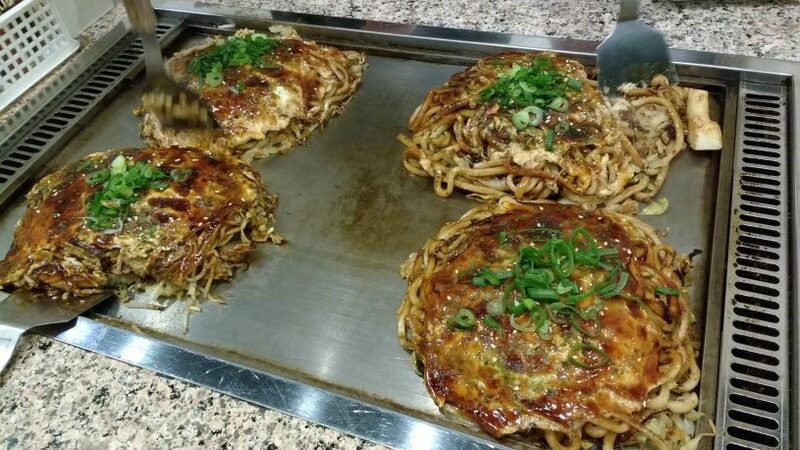 Maybe I would describe it as a vegetable pancake but not as a Japanese Pizza. Where does the dish came from? 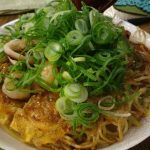 The history of the Okonomiyaki dish began with some pancake form dish since the Edo period as desert and then during the Meiji period it became more like a sweet cake named Sukesoyaki. During the early days of last century sauces were added and was called Yoshokuyaki “Western food for a dime” another popular form of Okonomiyaki, at the beginning the former one was mainly served as snack for children but it was until the war period when the food was scare, specially rice, that it became an economical and nutritious alternative for everyone due to the use of few ingredients like flour, vegetables, sauce and in some cases pork. 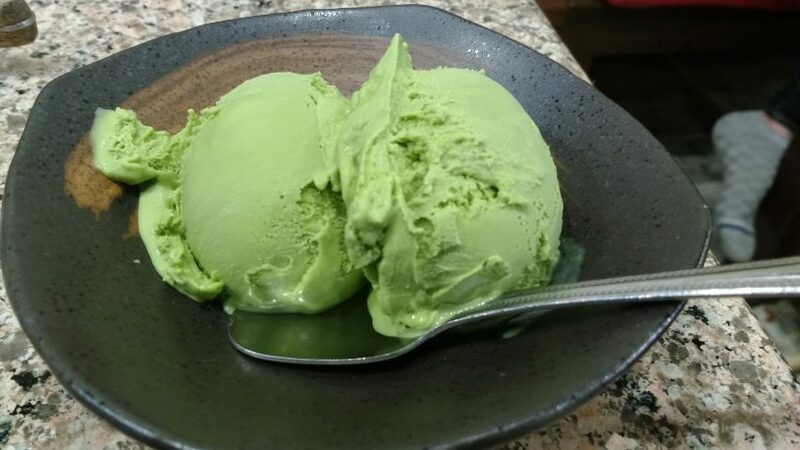 I have think about it many times, maybe in tropical countries where the food grows easier and everywhere the food is hard to evolve in this kind of dishes because there is no need to find alternatives to the scarcity, maybe that’s what makes Japanese food so good, small portions and mainly focused in mild and fresh flavors. Is interesting from a gastronomical point of view how the dishes that every society create during and for difficult times when the prosperity came they became a food symbol of the city or country, like the Feijoada in Brazil, the Gazpacho in Spain, the Pea soup, Ratatouille in France, the Tacos in Mexico or the Salami in various countries. Most of the times this peasant foods are the most enjoyable and delicious, maybe because the knowledge passed trough generations to generations, or the skill that the people acquire by preparing them in large quantities, the usual share of receipts and the improvement of it. Yes! Its real and at the beginning I thought it was a joke, one night we were walking in the downtown when suddenly one of them saw this big building with a lot of restaurants names sings outside, I was curious about it so I look for it and found that its a real stuff, an Okonomiyaki food theme park. 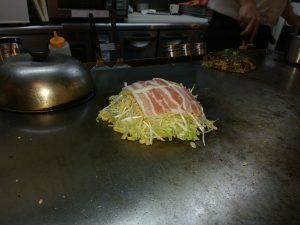 In Hiroshima they have Okonomi-mura, a food theme park exclusively for Okonomiyaki, they describe themselves as “A temple of the original Okonomiyaki”. 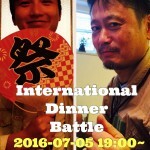 It is near Hondori Street so close to the city center and it has four floors full of restaurants with small differences and styles. Not because I’m lazy or is just besides the Hostel, but in my personal point of view the Okonomiyaki place besides Evergreen hostel is the best I’ve tried so far in my time in Hiroshima “鉄板焼き 鉄華”The place is cozy, warm, the staff friendly and their English is way better than most of the places in Japan, you can either sit in the bar and chat with the cooker or in a table and have a talk with your fellow travelers, other host or new friends, once we even had some drinks with some young Japanese guys that were drinking and celebrating. 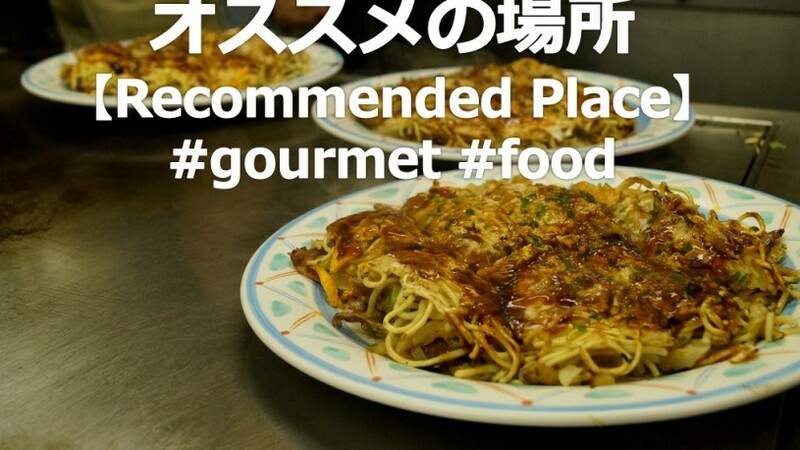 For other places near the hostel is Tan Tan also few blocks from here, and if you want to explore Visit Hiroshima has a long list of Okonomiyaki restaurants. Its said that Hiroshima alone has over 2,000 places where you can have this dish if you eat it twice a day in different places you will need over 2 years and 25 days to try them all, of curse in that time surely there will be new places and in my case I’ll be sick of eating Okonomiyaki but in your stay here, short or long you can try as many places as you want and enjoy the most famous dish in Hiroshima. I love spicy food so is in my mindset to look for spicy dishes every time I eat out, but Okonomiyaki is not the case for this food, the few times I’ve asked for one with spicy sauce it feels like they take out the original flavor and try to put a sauce that is neither as good as the original nor spicy at all.